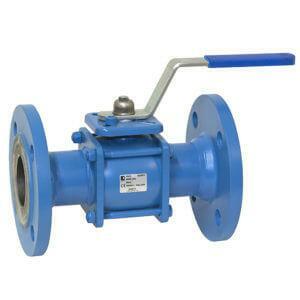 Strengths of Jouka Steel Body ball valves are stainless ball and shaft with modular construction. 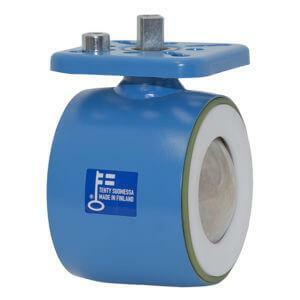 Valves also available with hard chromed ball. 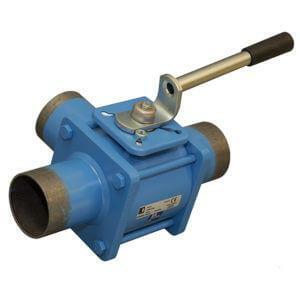 The reliable and safe Jouka steel ball valve is suitable for a variety of applications ranging from manual safety valves to computer-controlled ball valves with continuous control.The temperature field is from -40 °C to +180 °C, with special and metal seals up to +230 °C. 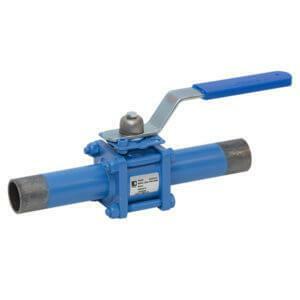 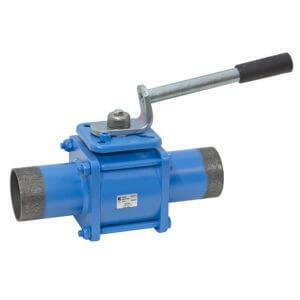 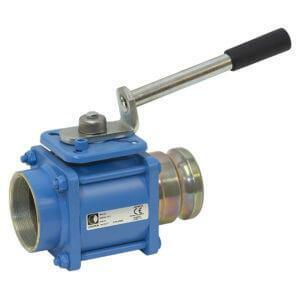 This Jouka ball valve with a steel body is suitable for gases, hot or cold water, and all kinds of oils.